His point was, Schwarzenegger was an outsider and an opportunist, with little to no experience in the public sector. His performance in office was ultimately lackluster. To attempt to get things done, Schwarzenegger often went to the public through referendum; utilizing his star power to some effect. But, all in all, his governorship was underwhelming. The “take away” here is while Trump may have some good ideas and policies, it will be difficult for him to implement them. Therefore, the estimates of US economic growth of about 3% GDP may be difficult to accomplish. The equity markets seemed to have “baked in” the GDP growth into its valuations. Some technical analysts estimate the markets may be in for a 10-15% downward correction, while other fundamental experts such as Jeremy Siegel, Professor of Finance at the Wharton School of the University of Pennsylvania is sanguine about stock market growth. My sense is, its unknowable; though I'm suspect of unbridled growth. So what do we do? First, expect market volatility. Second, double down on a diversified, age appropriate portfolio. With a thoughtfully designed portfolio with an appropriate time horizon it builds a strong foundation to glean the benefits over time. Third, possibly sit on some cash to take advantage of an inevitable correction. Fourth, relax. US investors suffer with far reaching taxation and onerous laws for moving money around the world. While we can't change the rules, we can help you optimize your situation. Mark James and I at the San Francisco office of the ABG group are at your service to help. 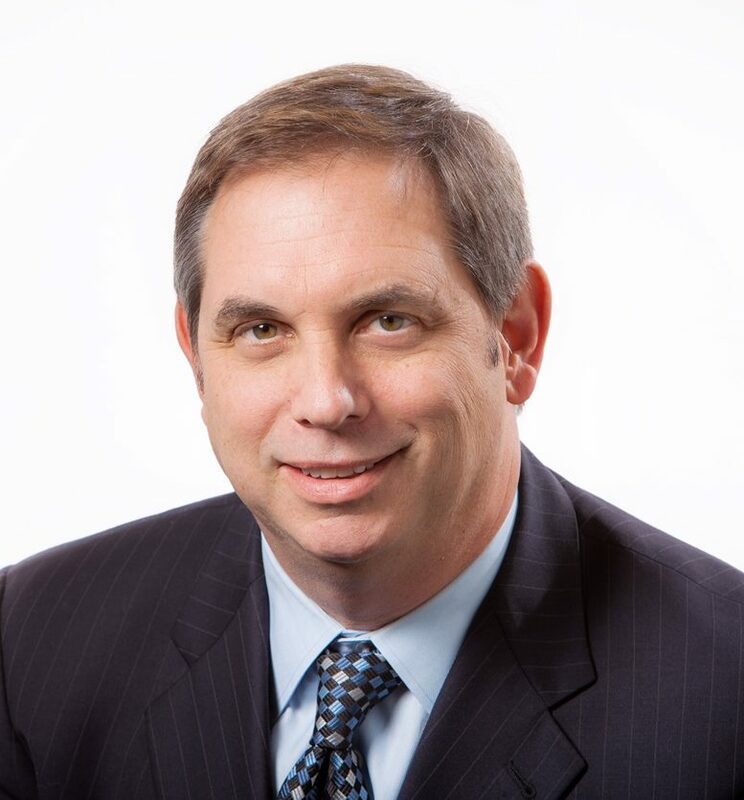 Scott Schwartz MBA, is Certified Investment Management Analyst, from the Wharton School of Business; and the Investment Management Consultants Association.